We pride ourselves on having clean rooms and a friendly atmosphere. 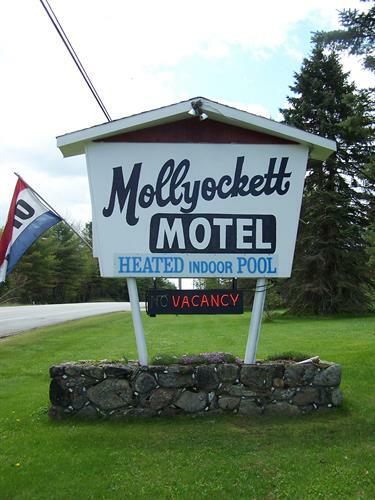 ''You are always welcome'' at the Mollyockett Motel. We are open year round, 24 hours a day. The pool is 20' x 43'. It is nice and warm! 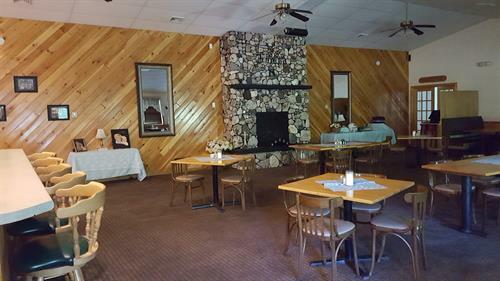 Our pool area is in a beautiful fieldstone building with lots of windows for natural sun light! The Mollyockett Pool & Spa is open year round and includes a sauna and hot tub. Our spa facility includes full shower rooms with lockers. We are a family run business that offers a family friendly environment. 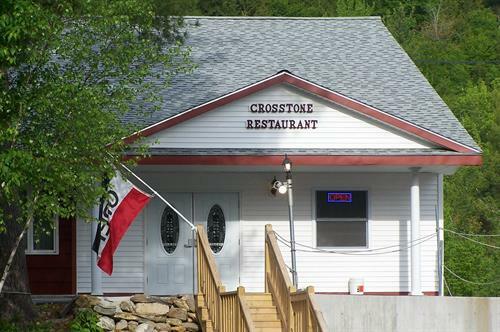 The Crosstone Conference Center and Restaurant is located in the motel. Besides many delicious menu options and a relaxed, yet, elegant dining atmosphere, we also offer curbside service. So if you are looking for more than fast food for take out, we offer an alternative for those who are too busy to cook or just need a night off!